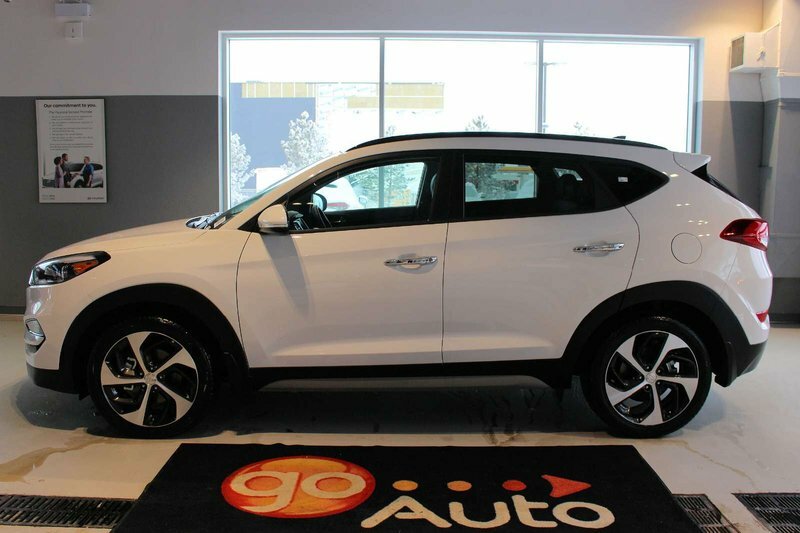 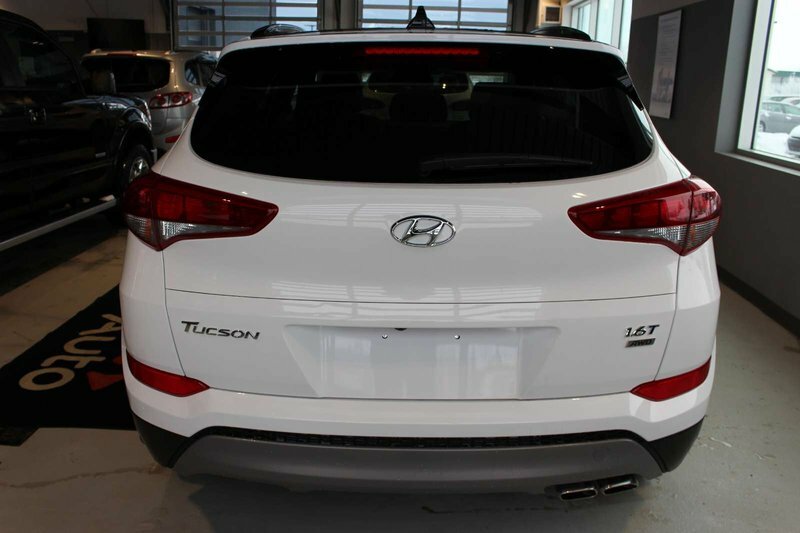 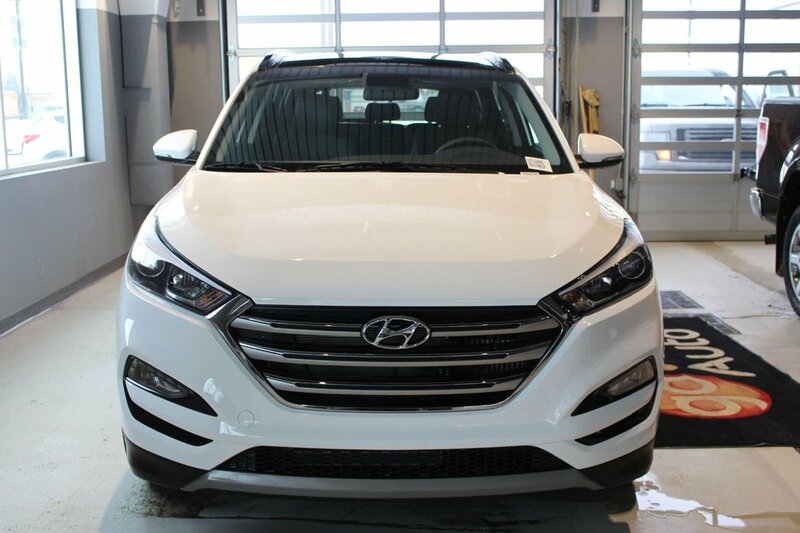 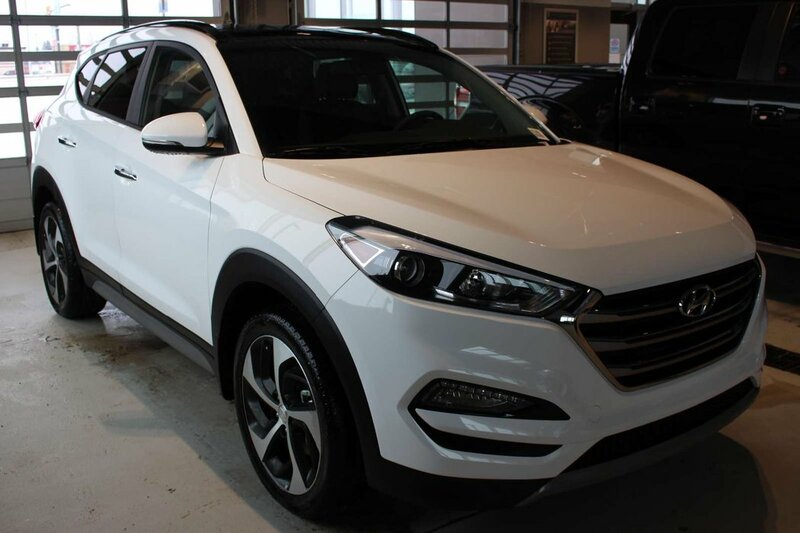 Discover excellence with our 2018 Hyundai Tucson SE AWD in Winter White that checks all the boxes with its bold style, superior performance, and family-friendly comfort! 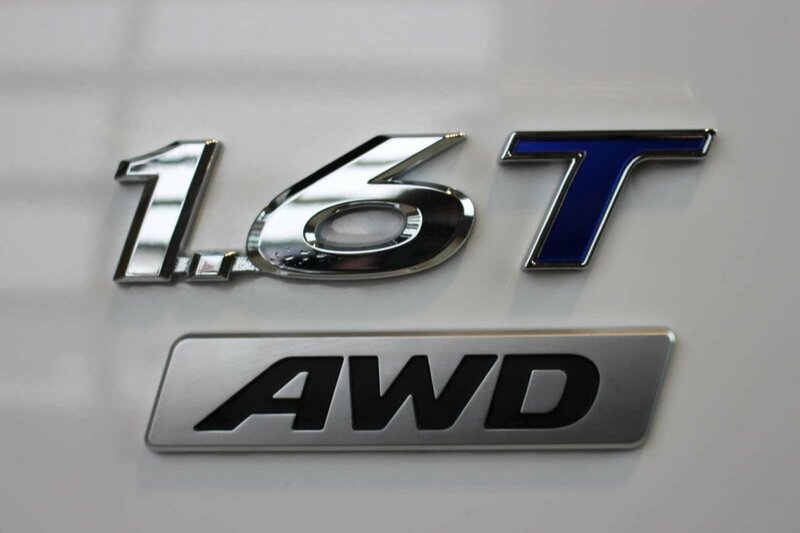 It all begins with the 1.6 Litre 4 Cylinder offering 175hp while perfectly paired with a 6 Speed Automatic transmission with Shiftronic. 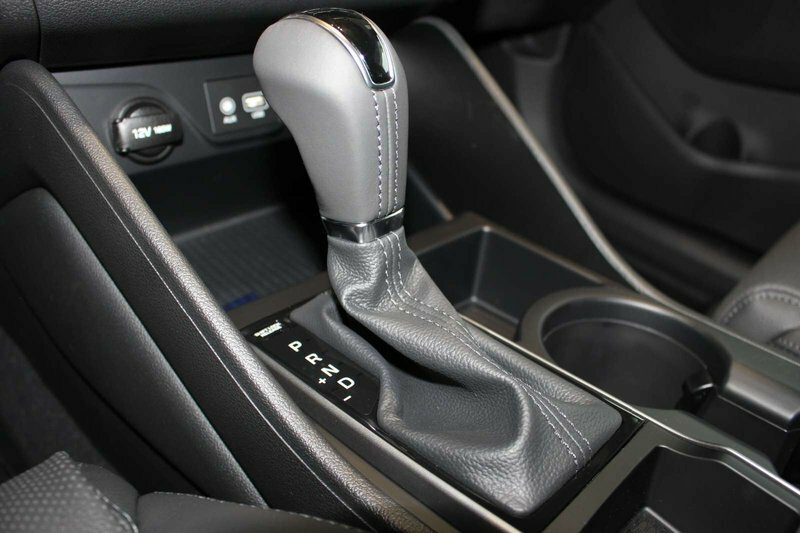 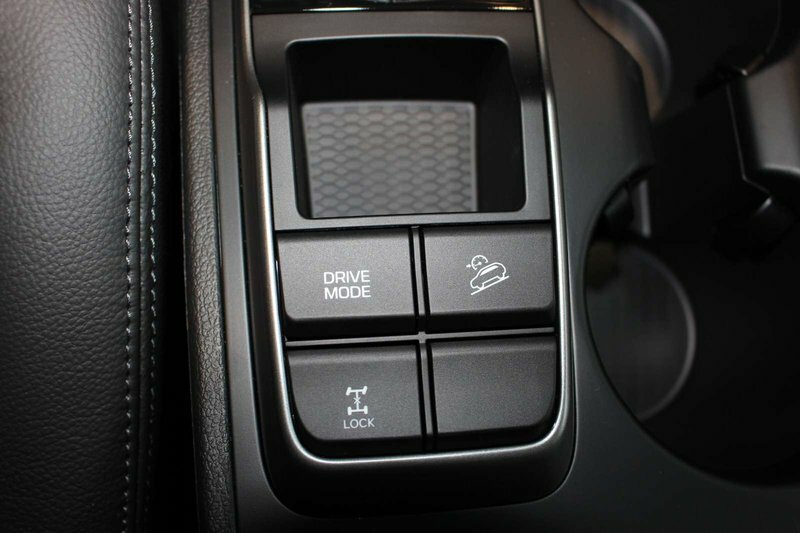 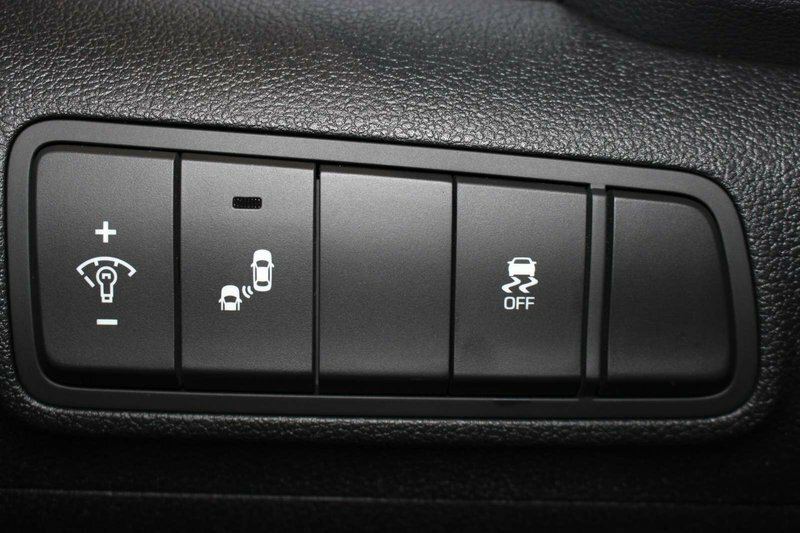 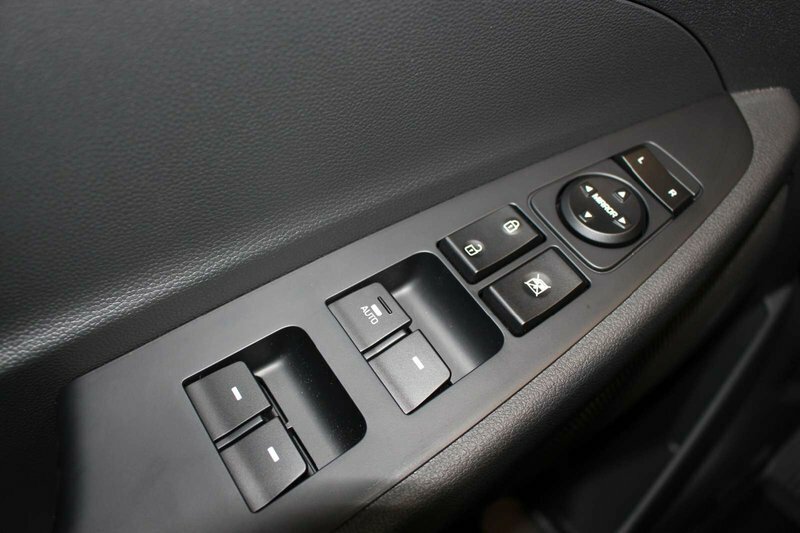 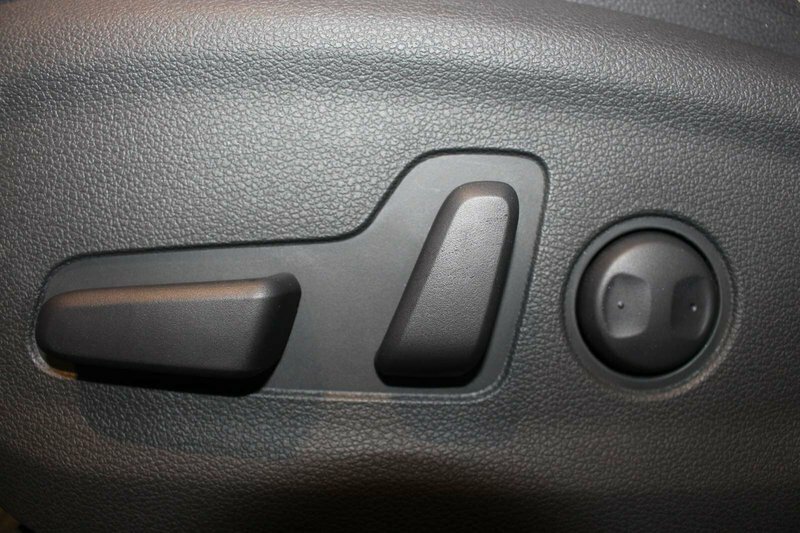 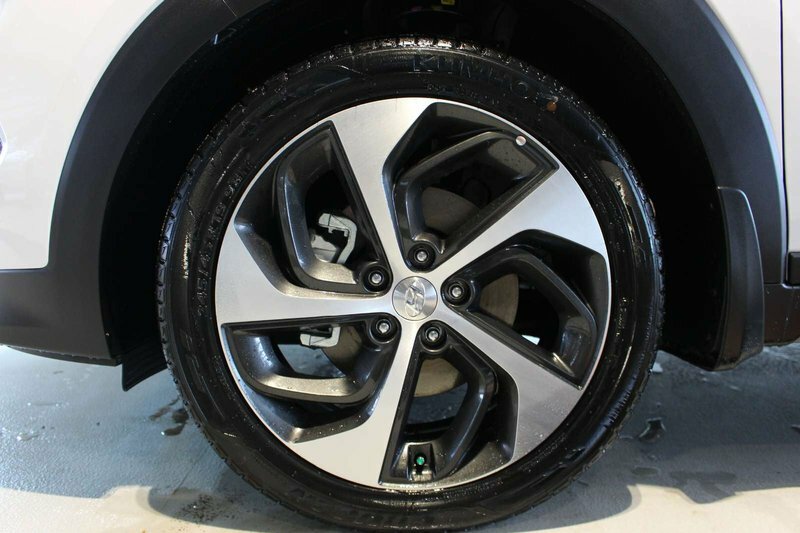 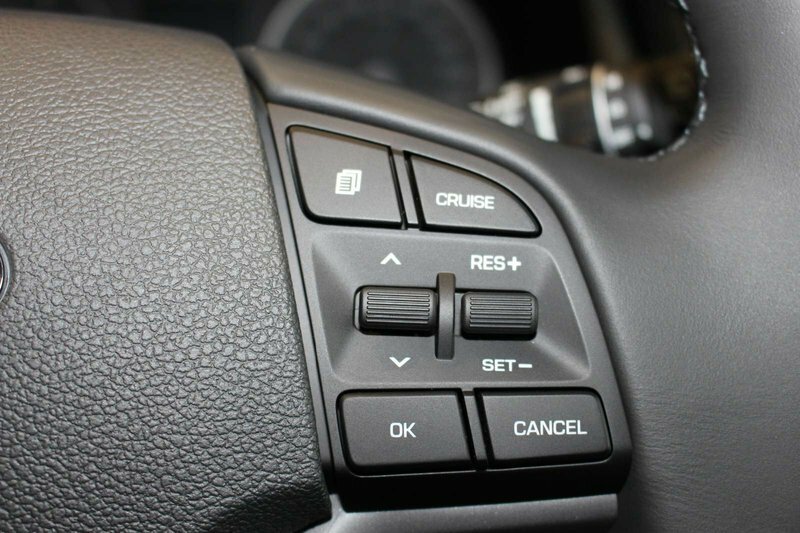 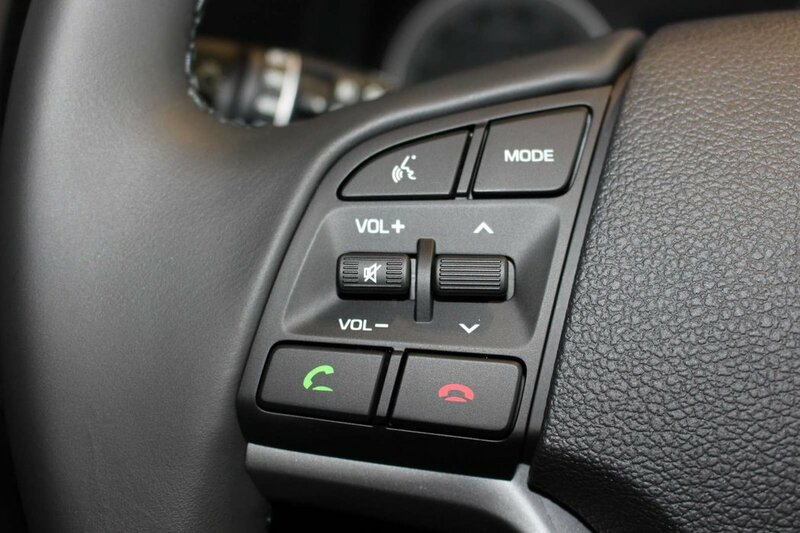 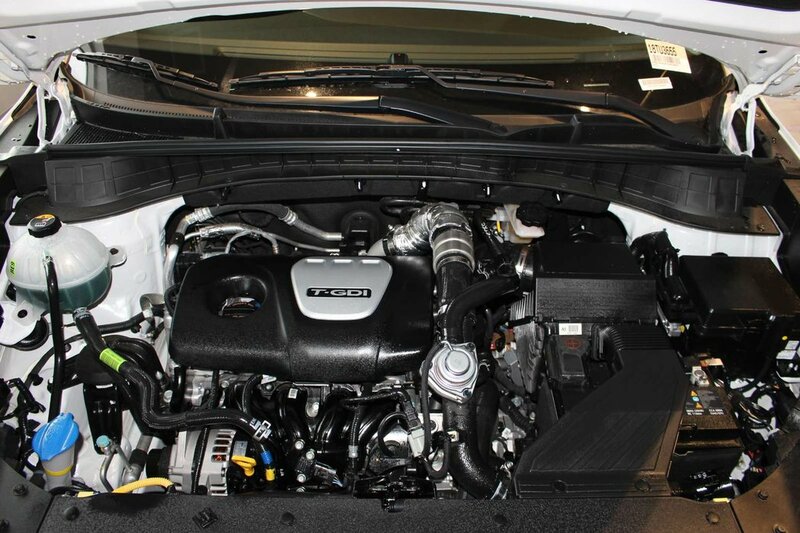 This All Wheel Drive combination delivers a confident ride and excellent fuel efficiency. 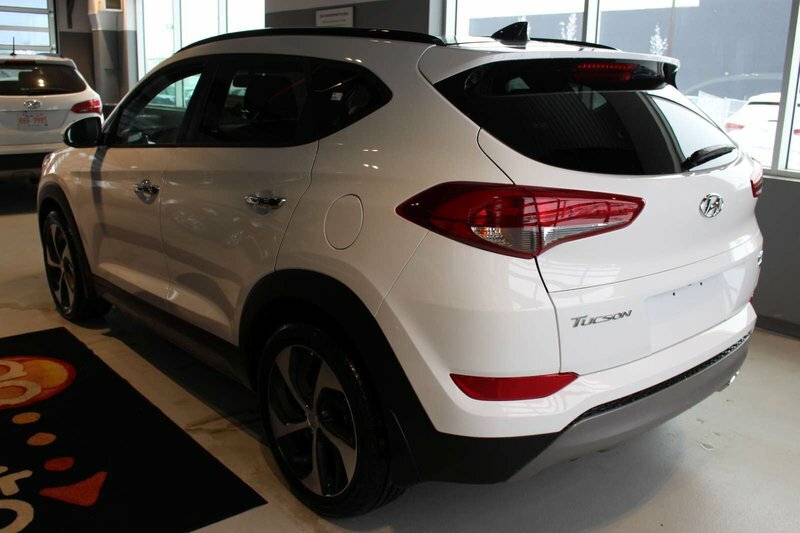 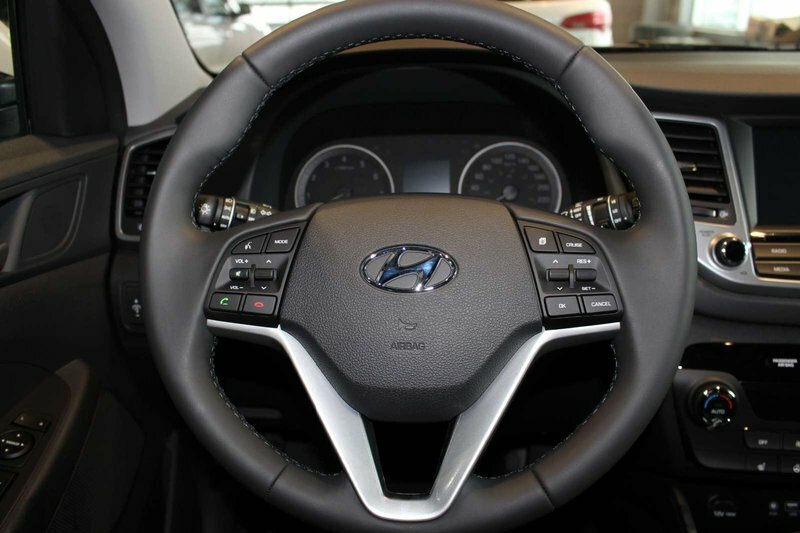 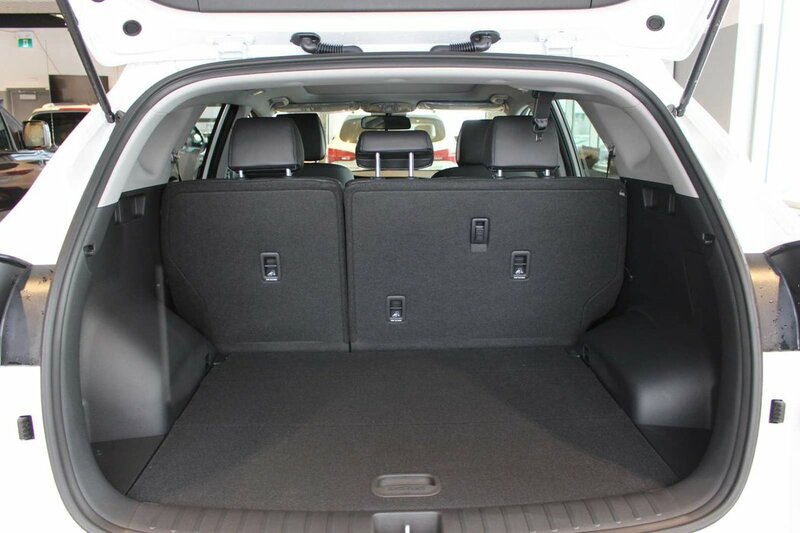 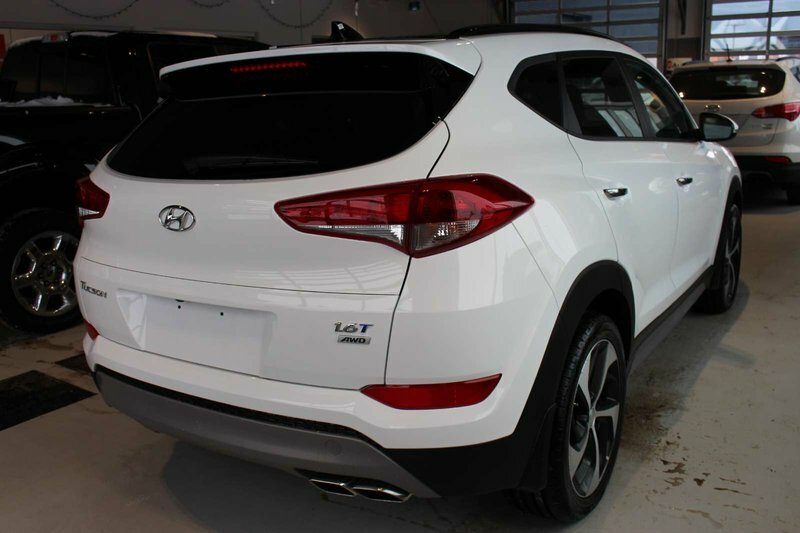 Engineered and designed to inspire passion and excitement, our Hyundai Tucson SE sports elegant contours, nice alloy wheels, and an interior that is spacious and refined. 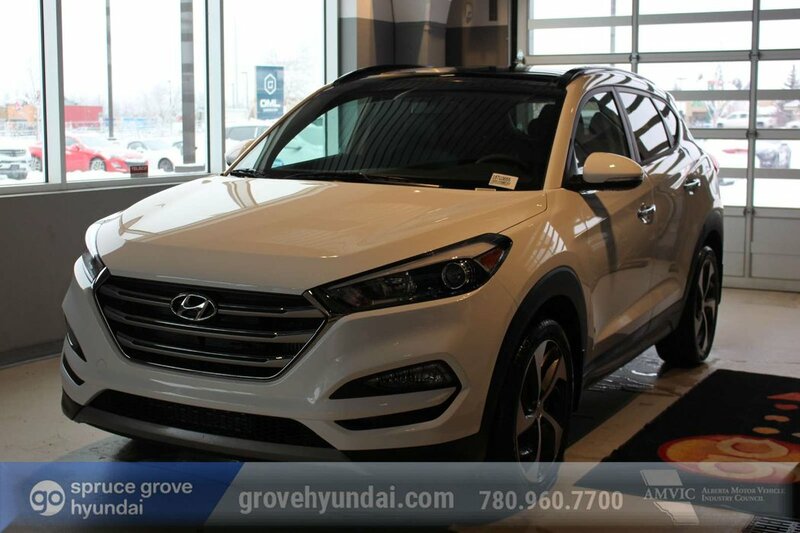 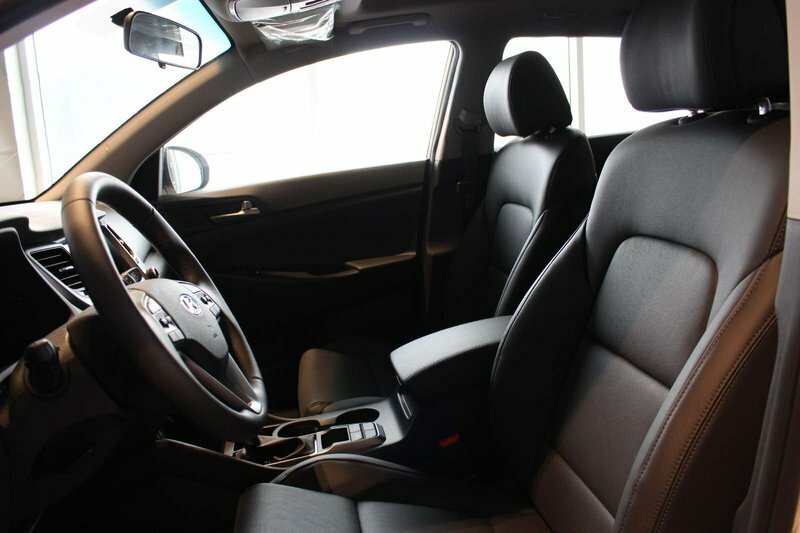 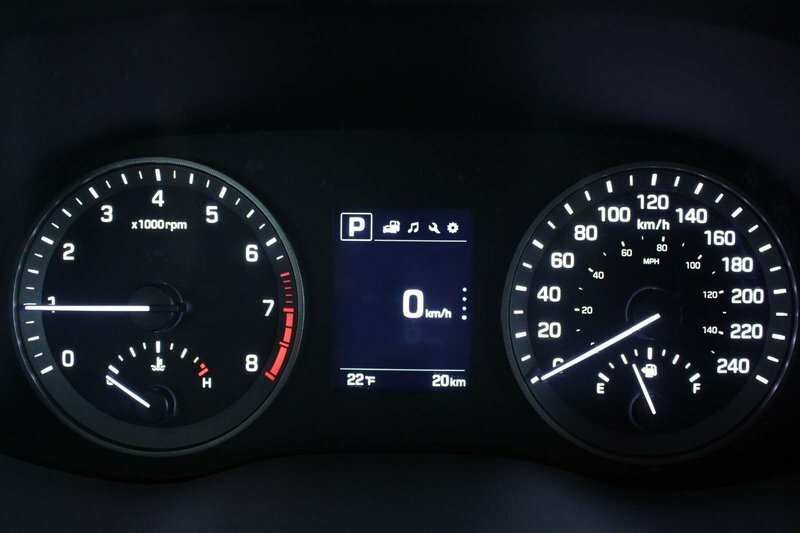 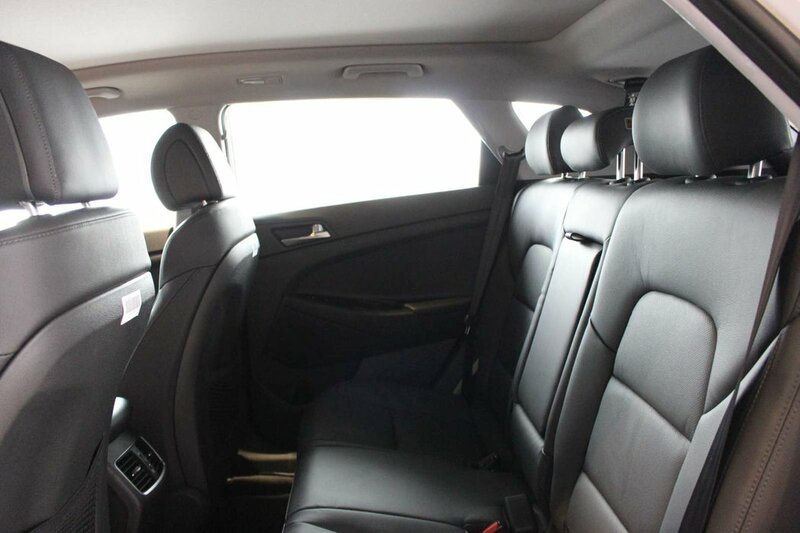 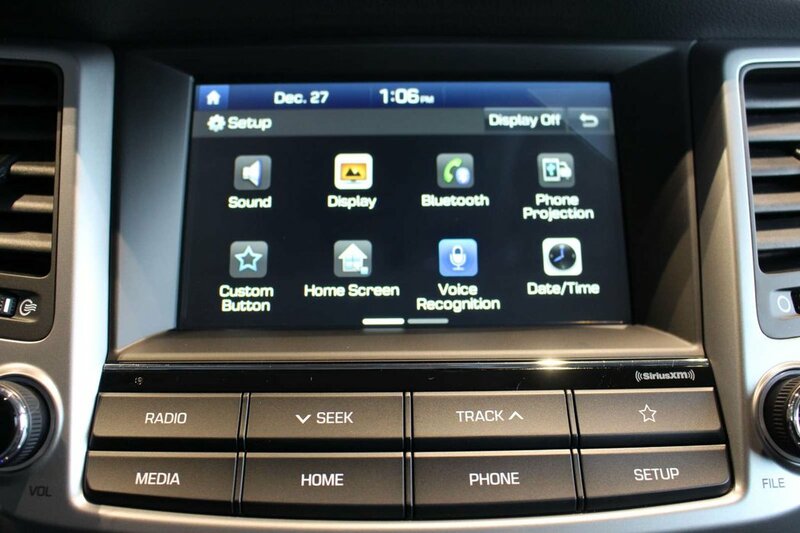 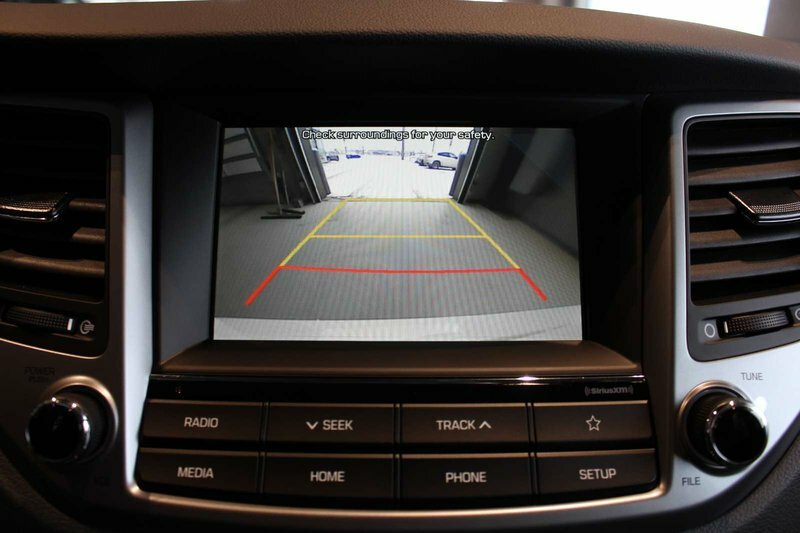 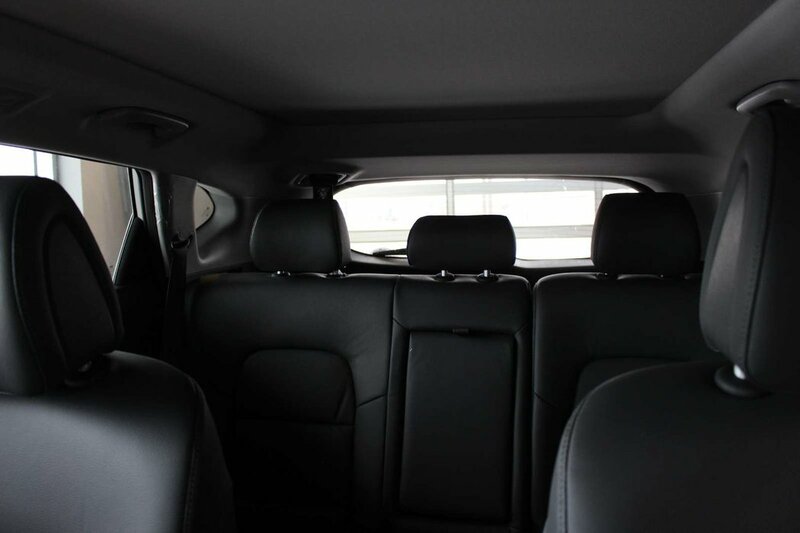 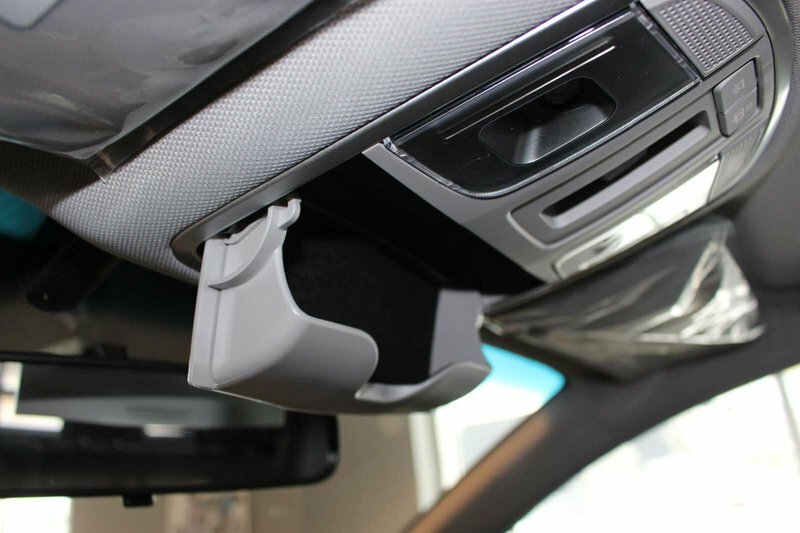 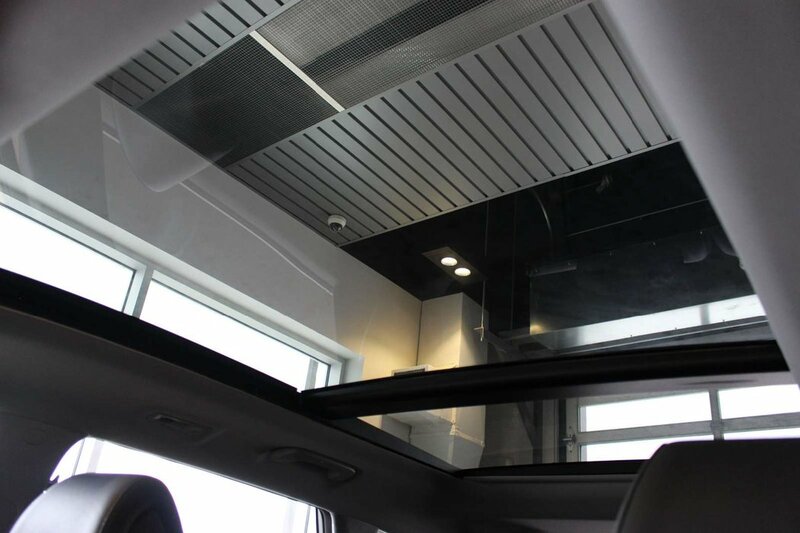 You'll feel as though it has been tailor-made to fit your needs with leather heated seats, privacy glass, a sunroof, a rearview camera, LCD instrument cluster display, and more. 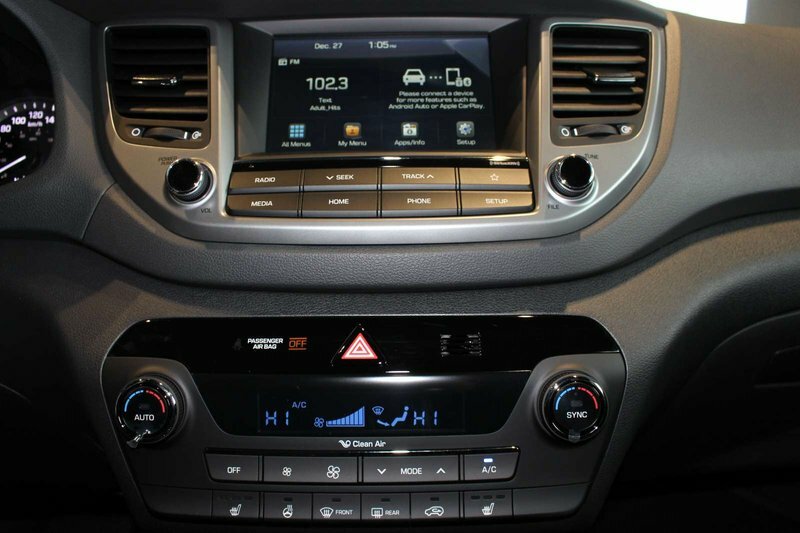 Find your tunes on the colour touchscreen audio with available satellite radio and set your sights on your next adventure!